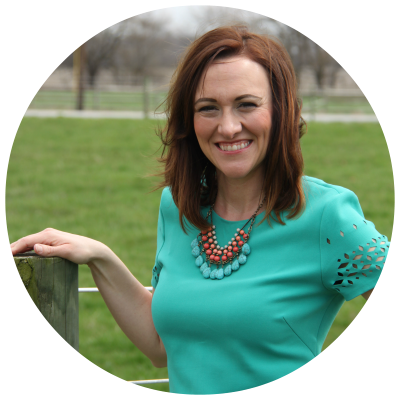 Hoosier Farm Babe : Fabulous Spring Splurge Time! 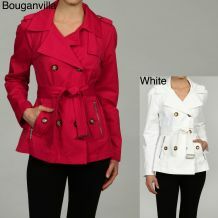 I am so excited for spring that I splurged and bought the cutest of cute spring jackets from Overstock.com! Since most of the time my purchases include grain and hay for the horse and cows and diapers and baby food for Baby RayRay, I thought hey ... it's time for what I like to call a me-gift! Excited for my new Michael Kors jacket to arrive via my UPS man and to watch the temperatures go from brrr 30s and 40s to warm and sunny 60s and 70s!!! Bring on Spring, baby!!! living on a farm - it's just a receipe for disaster, in my experience! Hey there!!! 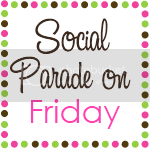 Thanks so much for visiting my blog today. I came by to check out yours, too. Thanks for going to D.C. on behalf of farmers!! Oh, and that jacket is scrumptious!! What a cute jacket! Farm girls have to dress up once in awhile. Nothing wrong with looking cute while running farm errands. I like the red one too!